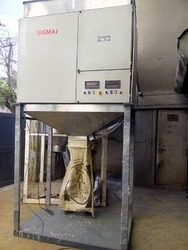 We Sigma Instrumentation leading manufacturer ofSemi Automatic Bagging Machine in India. With rich industry experience and knowledge, we are engaged in offering an exclusive range of Semi Automatic Weighing and Bagging Machine. Our provided machine is designed by premium quality material and sophisticated technology. Along with that, our quality experts test this machine on stringent parameters for assuring its compliance with the defined industry norms. 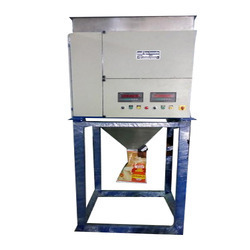 With the assistance of our dedicated professionals, we are deeply engrossed in offering a wide range of quality Pulse and Grain Weighing And Bagging Machine. 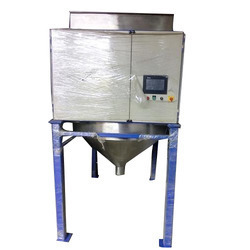 This machine is use for filling of all type Grains,seeds and granules in a proper quantity. Offered machine is well designed with cutting edge technology as per the industry norms. Moreover, this machine is stringently checked under the direction of our quality controllers & made available in customized options. 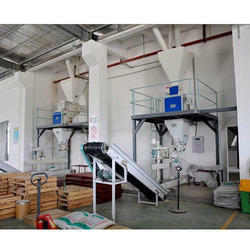 Sigma has rich experience have enabled us to gain a healthy reputation as granules packing machine manufacturer and provider. We are scientifically advanced in providing cutting machine offering amazing functionality. This range of machinery have occupied amazing place in the market. We offer this machine at market leading rates. 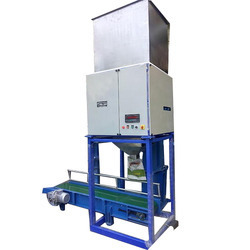 Backed by our years of industry experience, we have been able to provide a broad range of Semi Automatic Bag Filling Machine. It is engineered by our professionals making use of high-grade raw material so as to ensure its wide industrial applications. Offered product is suitable long lasting performance and demanded in the market on a large scale. 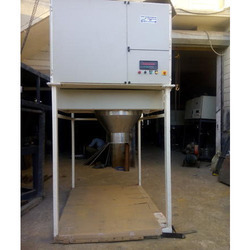 We offer Granule Machines ideal for packing of granule such as sugar, rice and pulses etc. 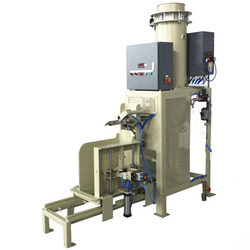 Automatic Granule Filling Machine adopts ele. control. bag length regulation and adjustable. It is suitable for heat sealable compound materials such as single Paper/PE, Cellophane/PE, Aluminum foil /PE, BOPP/PE, Nylon/PE etc. Easy to operate, energy efficient and cost effective, the vacuum packing machines offered by us are available in different models to diverse applications. 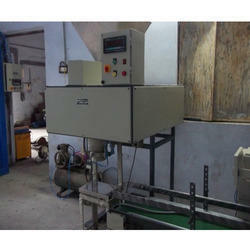 This Machine use for all type seeds,grains and granule fertilizer or chemical bag filling use. 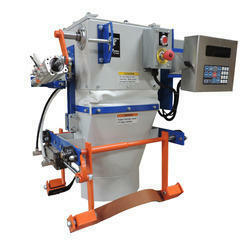 Semi Automatic Bagging Machine offer for semi auto bag weighing ,filling and packing systems. Machine is economic price range.Machine useful for easy packing,weighing and labouring. The machine uses the microcomputer technology combined with load cell technology to provide comprehensive and flexible control. 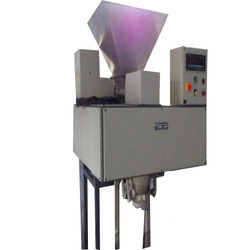 This machine offering for 20 to 50 kg open mouth powder bag filling machine.